Central Regional Tourism District "Let's Make a Deal"
Name: Central Regional Tourism District "Let's Make a Deal"
Join us for an exciting opportunity to grow your business! On Wednesday, October 24th the Central Regional Tourism District will be hosting a "Let's Make a Deal" event to help our tourism partners create amazing package deals for the WINTER SEASON. Our mission is to entice visitors from all over to come and discover the abundant resources, restaurants, events, and activities this beautiful county has to offer. Our goal is to help our members in the tourism industry flourish by creating a referral program and full partnership offerings. The sky is the limit, so don't MISS this great opportunity to present your creative ideas. Package deals will be listed on middlesexchamber.com and ctvisit.com. 3:00 p.m. "Let's Make a Deal"
At the end of "Let's Make a Deal", all packages will be displayed and participants will vote on the best deal of the day. 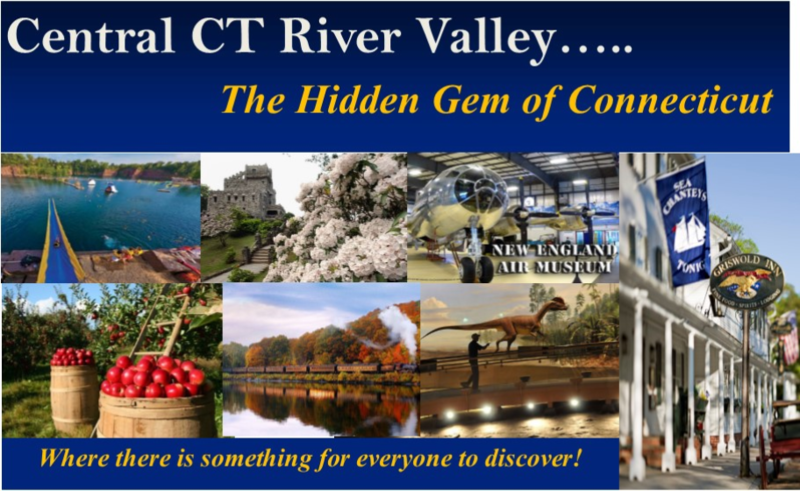 The winner of the best "Discover CT River Valley" package deal will receive a great promotional package including Facebook advertising and a banner ad on the Middlesex Chamber front page website advertising.